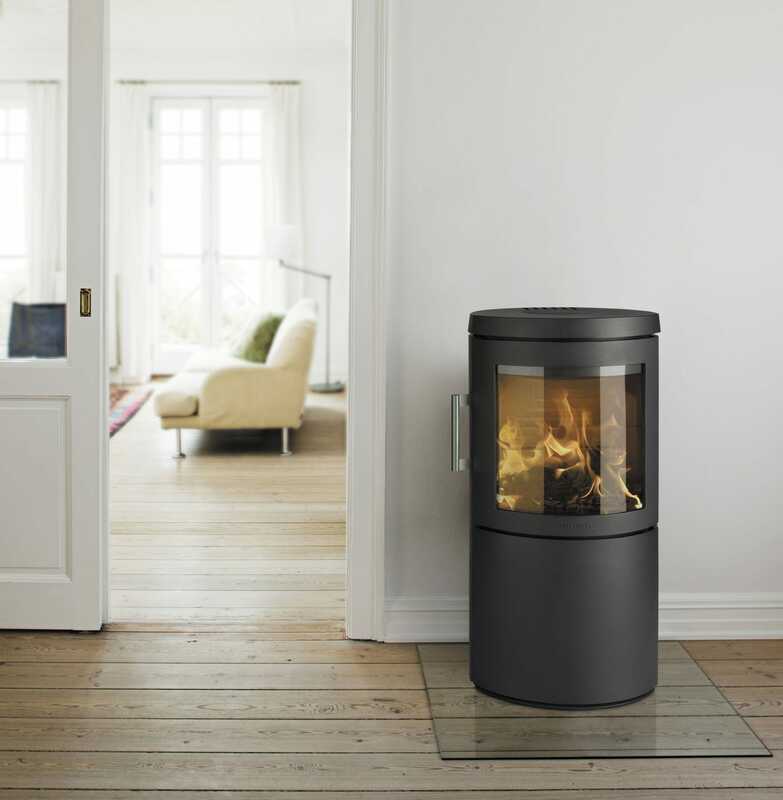 The elliptical shape gives HWAM 3120m an attractive, light expression. 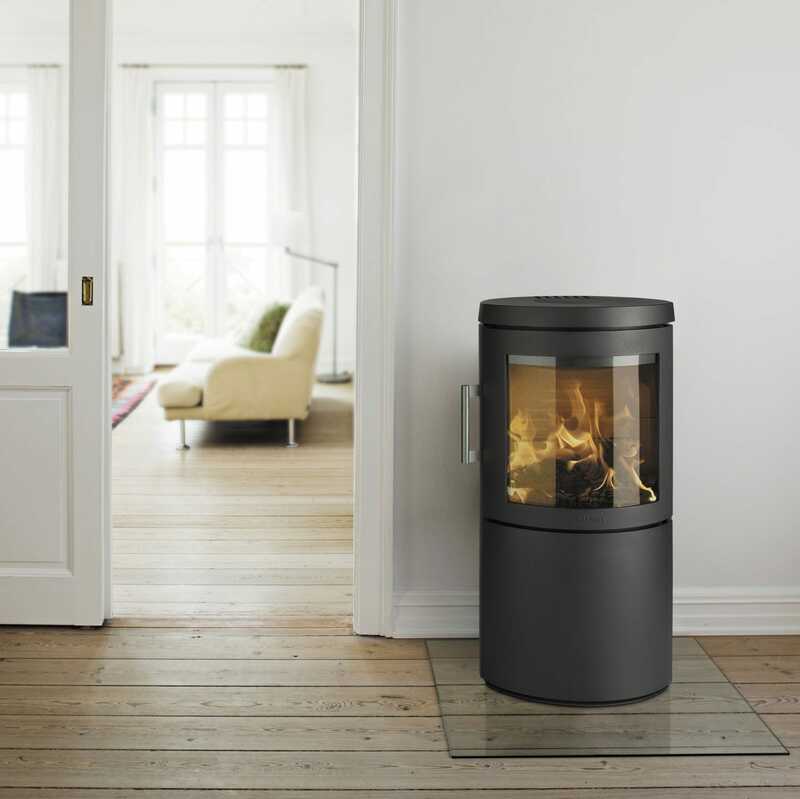 Form and finish throughout make it possible to install the stove in a corner, on a straight wall and even in the centre of the room. 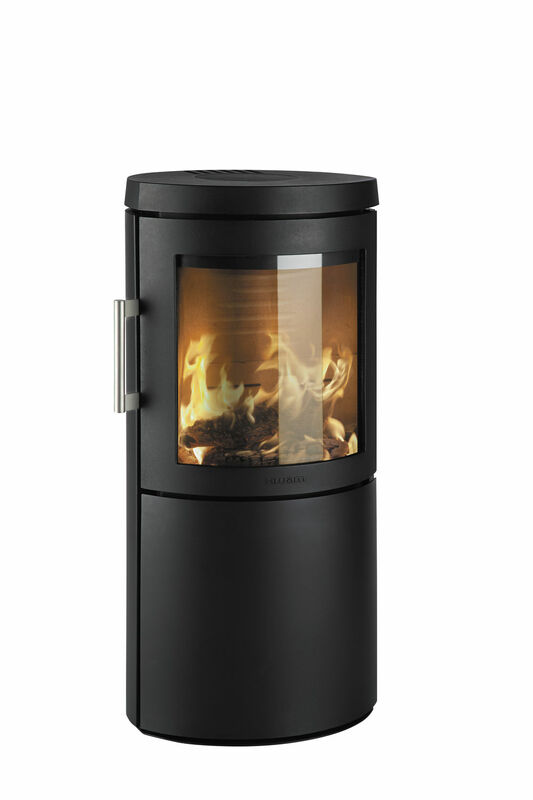 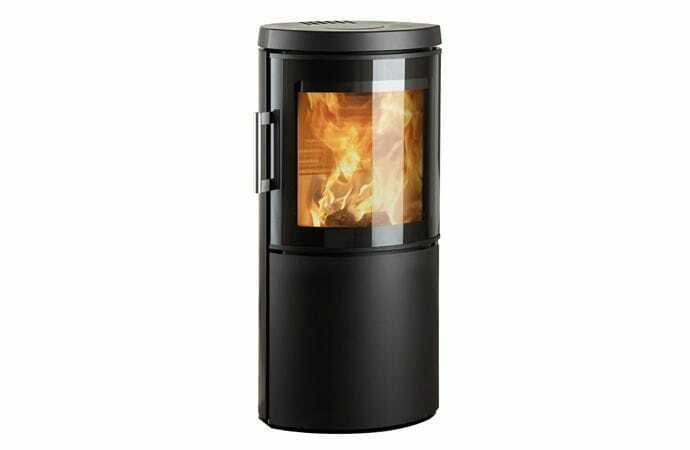 HWAM 3120m can be supplemented with a rotating plinth so that the flames can be enjoyed from all angles. This variant is also available in white with the modern door.